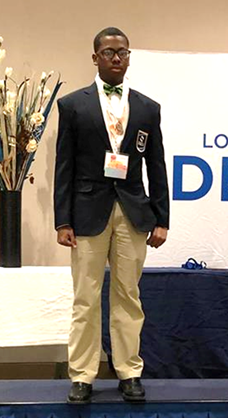 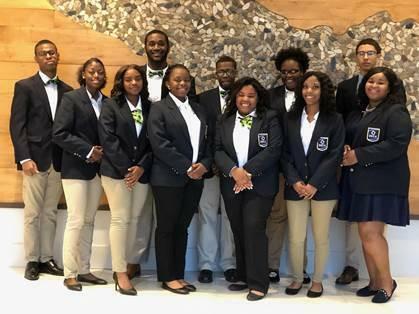 DECA is an academic, professional association of high school and college students with an interest in careers within the fields of marketing, finance, hospitality/tourism, culinary arts, fashion merchandising, retailing, and business management. 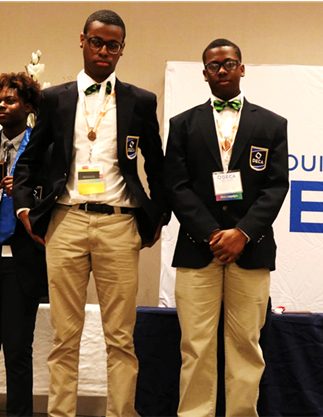 DECA is comprised of over 220,000 members in the U.S. and internationally. 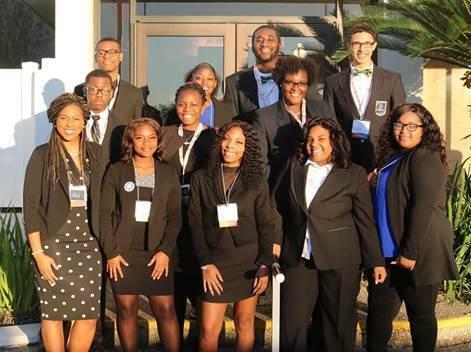 Louisiana DECA currently accounts for over 1,200 of these members.